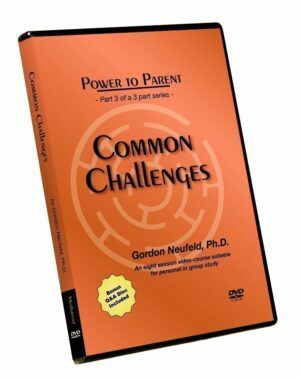 PLEASE NOTE the Power To Parent Three Part Series WILL NOT BE AN OPTION FOR THE 25% DISCOUNT as it is already discounted – the discount will not apply even if you have a sufficient quantity of DVDs in your cart. If you do wish to have these three DVD titles in your package and still receive the 25% discount for 5 or more DVDs, please select them separately. 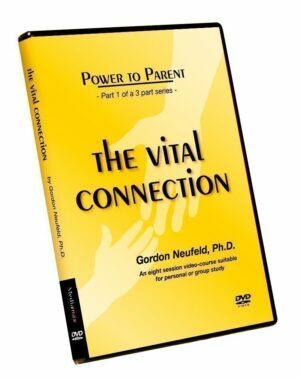 The Vital Connection: Part I, Helping Children Grow Up: Part II and Common Challenges: Part III. 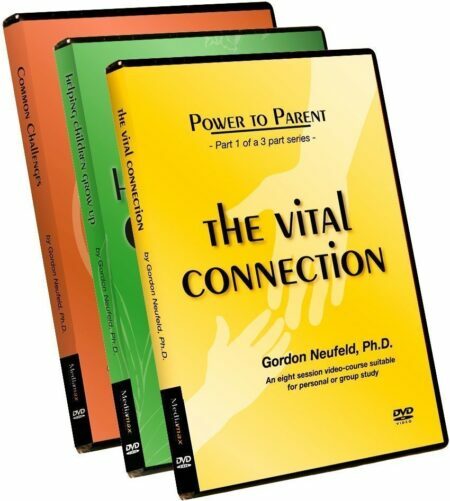 The Power to Parent series is a relationship-based approach to parenting that restores parents to their natural intuition and helps children realize their innate potentials as human beings. 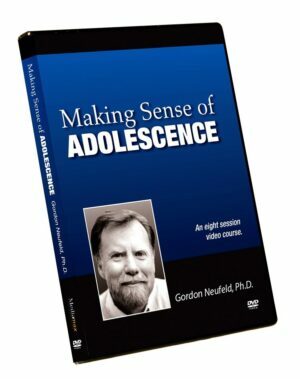 Dr. Neufeld takes the best that developmental science has to offer and delivers it directly to the people who are the child’s best bet. 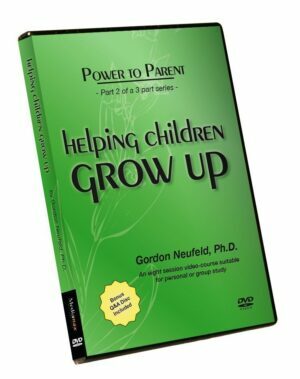 Dr. Neufeld offers a coherent approach that can guide parents in all their parental interactions with children of all ages. The series is meant to be taken in sequence. 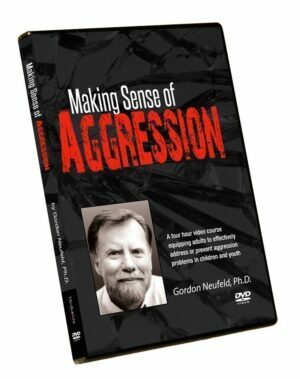 Each video-course consists of 8 one-hour sessions. The series can be purchased individually or as a set. These courses are designed for both self and group study, parent education and professional development. For parent educators wishing to facilitate these video-courses, please consult the website for information on certification. The DVD can be purchased through this website by PayPal or cheque for $390 CAD plus shipping, handling, and taxes where applicable. Please note the Power To Parent Three Part Series will not be an option for the 5 or more 25% discount as it is already discounted - the discount will not apply even if you have a sufficient quantity of DVDs in your cart. 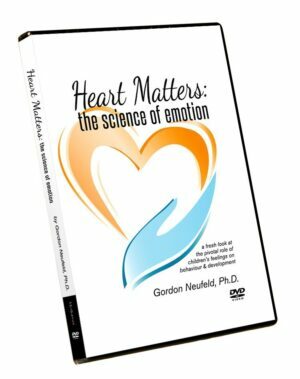 If you do wish to have these three DVD titles in you package and still receive the 25% discount for 5 or more DVDs, please select them separately.